I showed up in Ho Chi Minh City, Vietnam with nothing because all of my stuff was in a checked bag sitting in Taiwan. That’s when I learned to only bring a carry-on bag and get very creative with how I pack it. 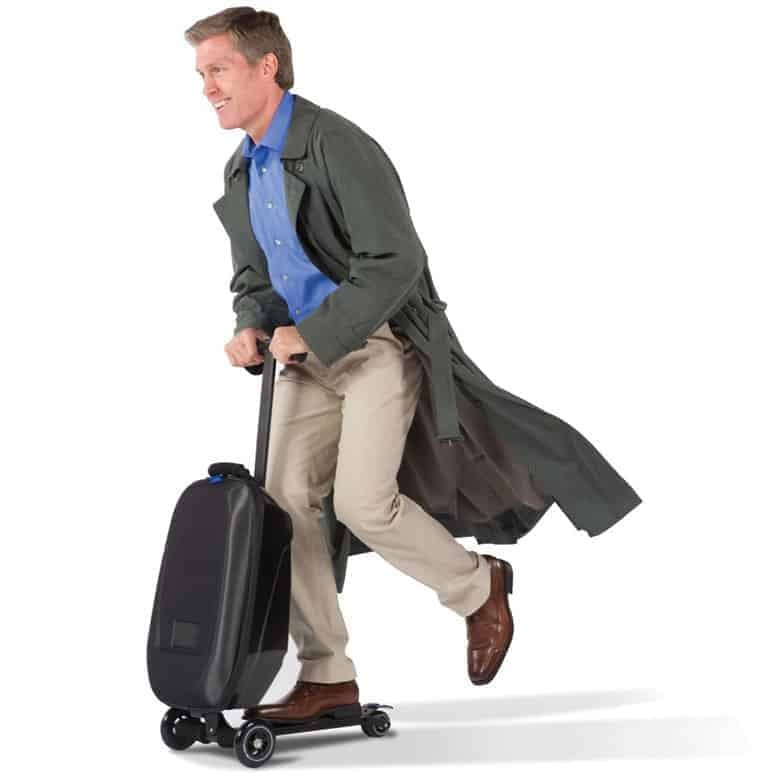 After starting my consulting job I knew I needed to get better carry-on luggage. 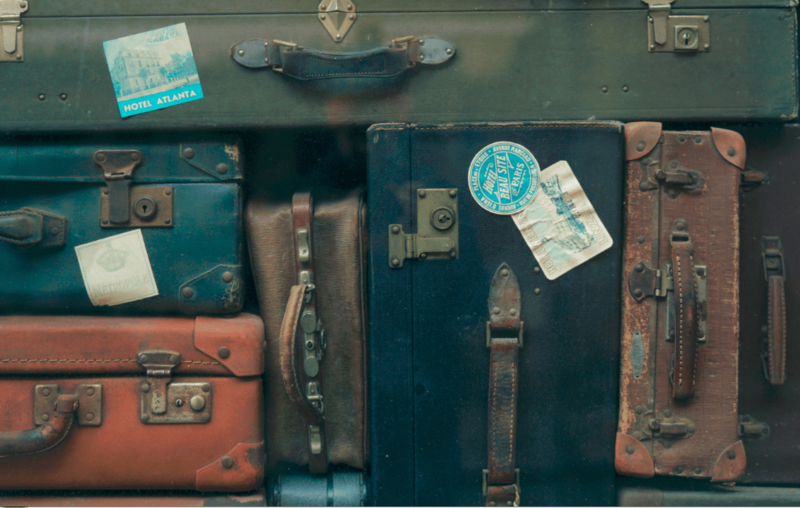 With destinations in several different countries on the horizon – I started looking for the best carry-on luggage for international travel. I needed something that met various countries’ carry-on luggage rules. Below is a list of rules by the airline, but the size standard issued by the International Air Transport Association (IATA) is 21.5 in. x 13.5 in. x 7.5 inches. 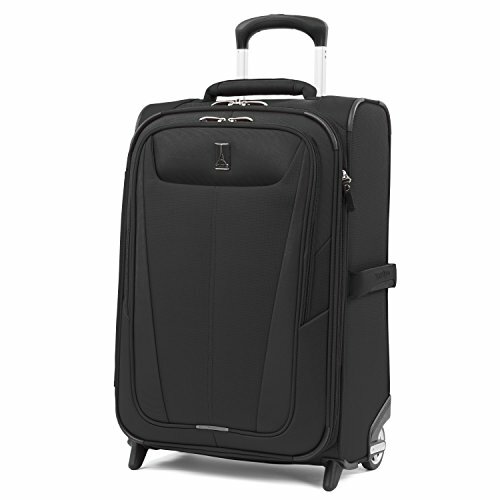 The international carry-on spinner luggage is the best for most of our needs. It has the ease of use and maneuverability that makes getting through airport swift and effortless. 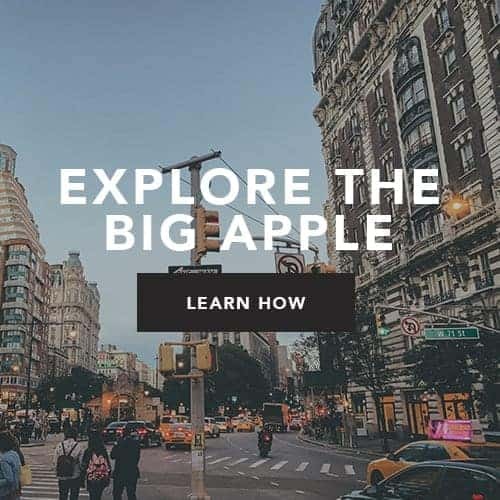 Beyond that, there are tons of features like smart luggage you can track with your phone, hard-sided, soft-sided, all-sided, and my favorite – luggage you can ride like a scooter. The easiest way to keep your virginity for life! The bottom line is that there are tons of options out there. 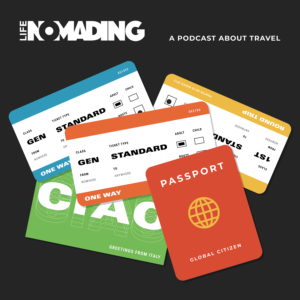 Identify what is most important for your type of travel because everyone has different need’s. Maybe you absolutely have-to-have scooter luggage Full Disclosure: We earn a commission if you click this link and make a purchase, at no additional cost to you. . It’s okay, we accept you. If the scooter game isn’t your play, below is our breakdown of the key features for the best international carry-on luggage out there. 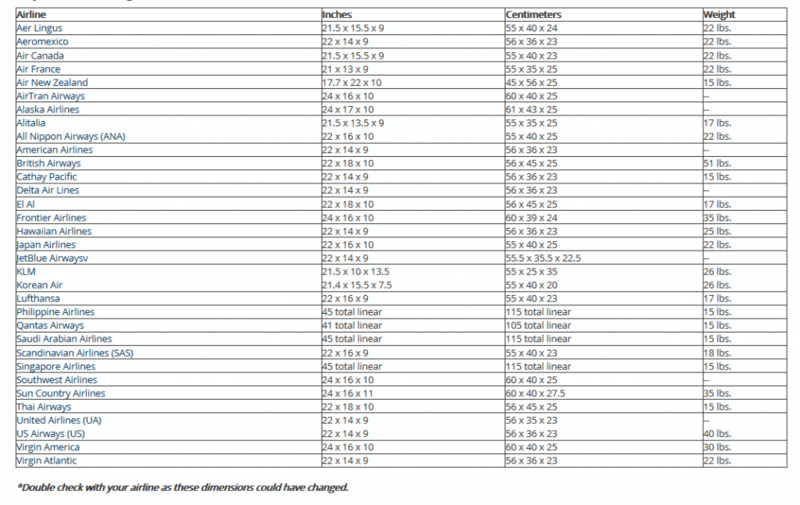 Below we break down each of the top suitcases with a description of each and a table for comparison. 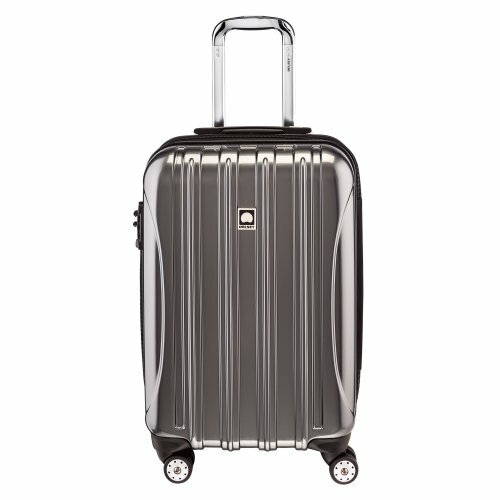 The Delsey Helium is one of the best value suitcases on the market. It touts many of the features of the most expensive brands and is made of the same materials as well. Although it is made of the same material it lacks the lifetime warranty that most of the household brands have. It meets international carry-on rules and has an external compartment for a laptop. Have you ever noticed that almost every flight attendant or pilot has that little Eiffel tower on their bag? That’s the signature of the travel pro brand. Obviously, they make good luggage if the people who work on planes prefer it. The Travelpro Maxlite 4 is a reliable soft side bag that comes with a limited lifetime warranty. The lifetime warranty is not as strong as Briggs and Riley’s, but overall it’s a great suitcase. This is one of the best hard side bags, but also one of the most expensive. It comes with the strongest lifetime warranty available, and could actually last you a lifetime. The warranty covers damage done by the airline to the bag if it results in a loss of function. It also features a locking external compartment for a laptop. This is our choice for the best international carry-on suitcase. It also happens to be the one I own. Sorry for the bias :). 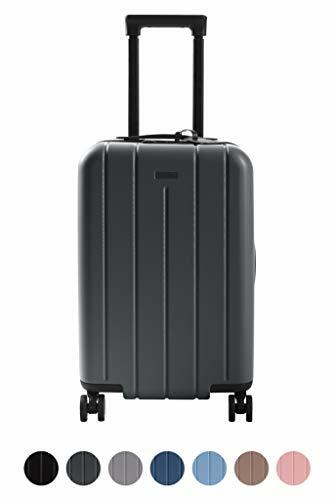 The Chester carry-on luggage is a great hardshell choice for those who are looking to climb into a higher quality hard shells but doesn’t quite have the money for a Briggs & Riley for example. 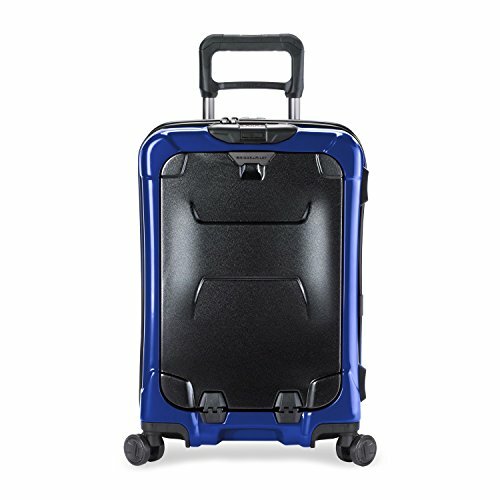 This carry-on glides is light and durable enough to get plenty of years of wear out of. With it’s simple, modern design it is definitely a good looking travel piece to boot. -Low Price $ Buy Now! -Softside (Fabric) $$ Buy Now! -Small $$ Buy Now! Full Disclosure: We earn a commission if you click this link and make a purchase, at no additional cost to you. 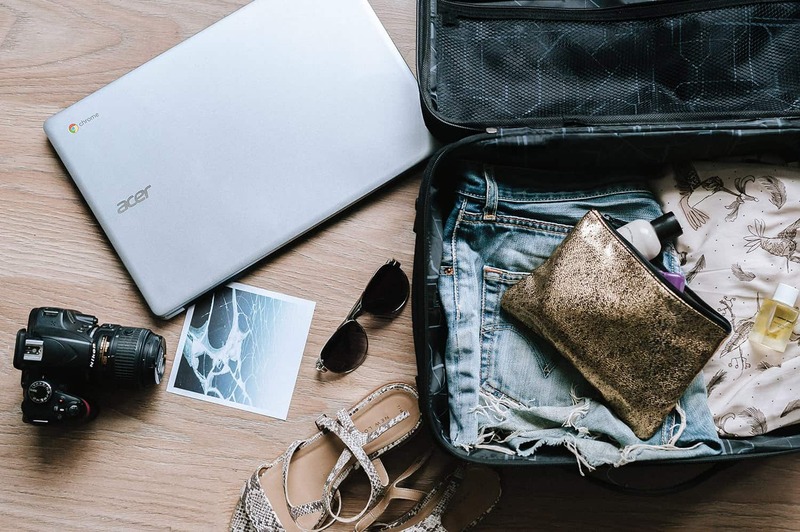 These are the best carry-on luggage for international travel that is easily available for you to purchase online. The choices above range from less than $100 to upwards of $500. Between these bags, you should be able to find the right luggage for your next trip out of the country! Do you have any questions, or comments? Please comment below! 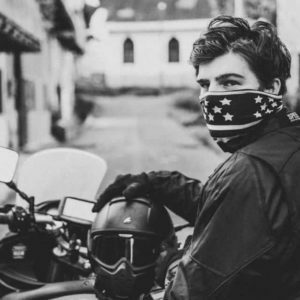 Always on the move, motorcycle wielding adventure traveler.